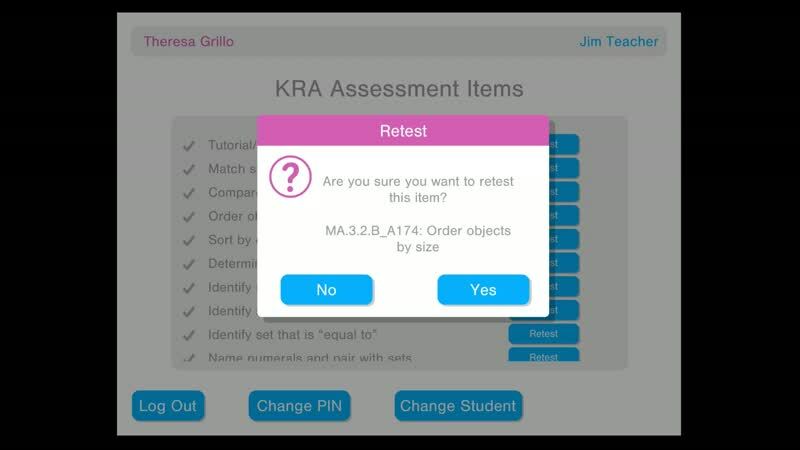 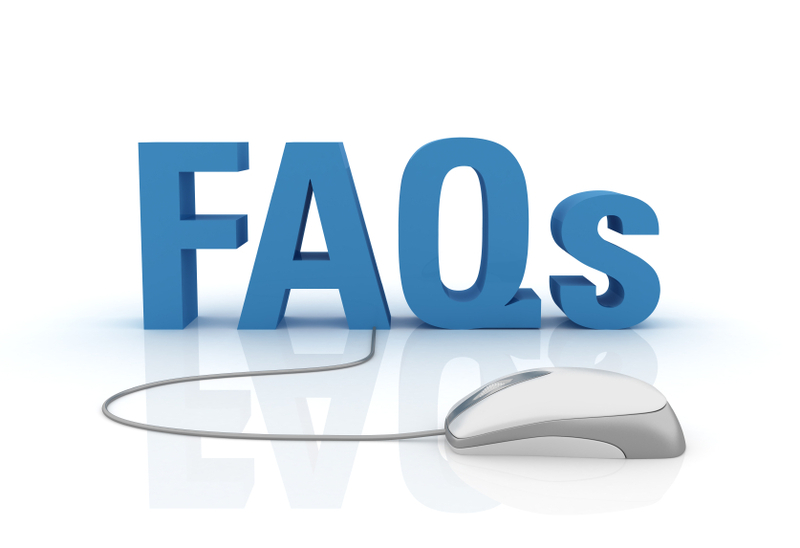 Please review the Updates tab in the professional development site to see all updates to the assessment and the technology system. 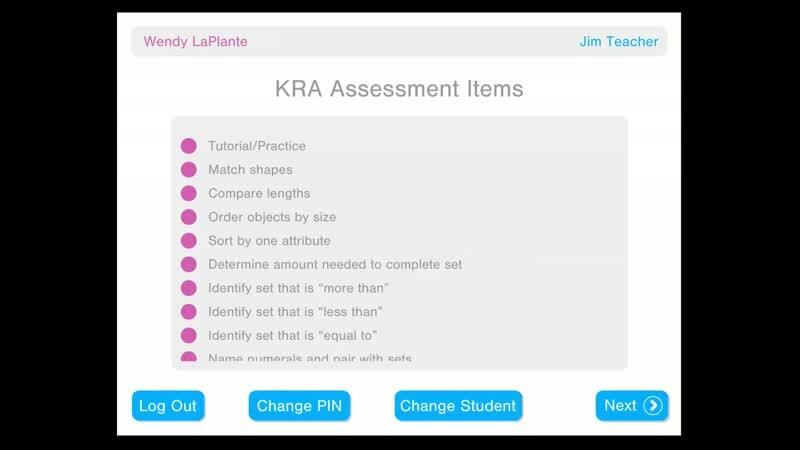 All updates have been embedded throughout the professional development modules for teachers new to the Kindergarten Readiness Assessment. 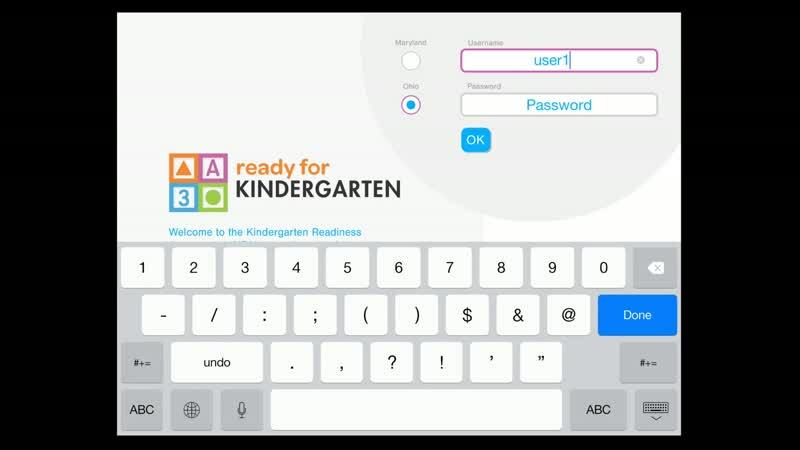 For public information about Ohio's Ready for Kindergarten system, you can visit the Ohio Department of Education's Kindergarten Readiness Assessment site.